Pojemność 245 ml. Jardin De France woda kolonska, Lawenda. 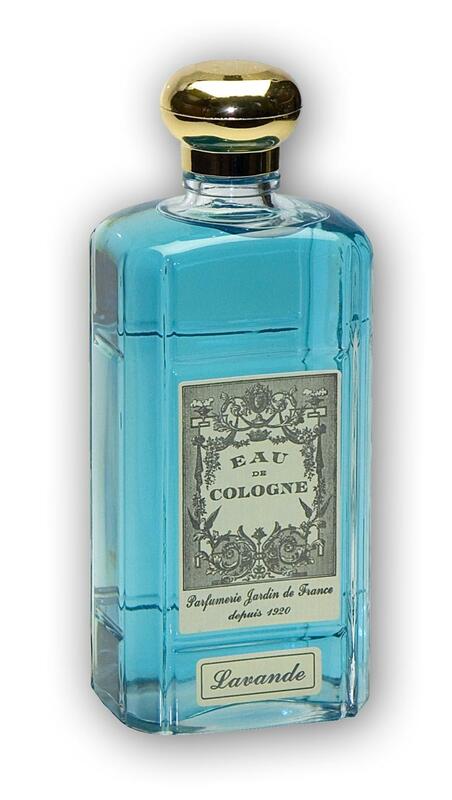 Water booster known, traditional cologne with unusual scents. The water used in rinsing the skin, the room can also be used to rub the aching parts of the body, has warming.